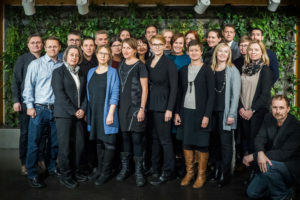 The project Collaborative remedies for fragmented societies – facilitating the collaborative turn in environmental decision-making (CORE), funded by Strategic Research Council at the Academy of Finland, studies and develops collaborative action in environmental planning and decision-making. The project is part of the SRC programme ‘Changing society and active citizenship’. CORE builds on the notions of interdependence and collaborative governance as responses to complex societal problems. The project seeks practices for creating fair, efficient and knowledge-based solutions to complex problems related to environment and use of natural resources. The focus is in creating models for joint problem-solving in the Finnish context and supporting the capacities of different actors to use them. In practice, the consortium works with tensions around land use, energy issues and use of natural resources. Models to be studied include negotiation models for local environmental disputes, collaborative governance of natural resources, facilitated processes of policy-making and preparation of regulations, and interactive, digitalising knowledge practices. The results support development of collaborative culture and practices in environmental decision-making and also in other fields. The models to be developed can serve, for example, the social and health sector and the regional government reform. The research is based on case studies. CORE is organised as five subprojects: 1) collaborative governance mechanisms and capacities, 2) knowledge practices, 3) civil society and participation, 4) regulation ja 5) value co-creation. The CORE researchers can be found here. 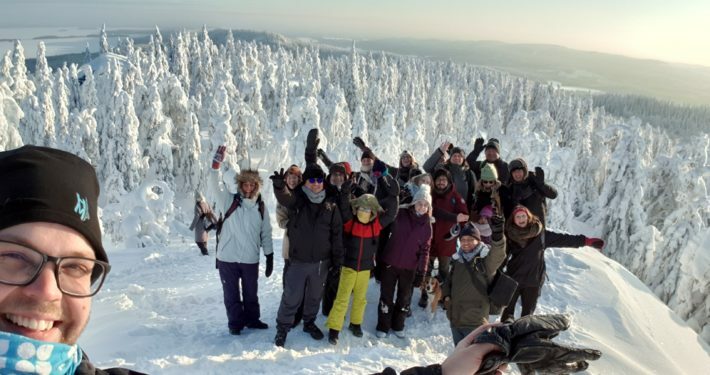 The multidisciplinary consortium is lead by professor Lasse Peltonen at the University of Eastern Finland Department of Historical and Geographical Studies. The consortium includes the research group on environmental law at University of Eastern Finland (Ismo Pölönen), Finnish Environment Institute SYKE (Heli Saarikoski), the research group on civil society at University of Jyväskylä (Tapio Litmanen), the research group on knowledge management at Tampere University of Technology (Nina Helander) in collaboration with Hanken School of Economics (Pia Polsa). Also Linnunmaa Ltd participates in the consortium. The consortium works closely with a wide group of stakeholder partners representing public, private and civil society actors as well as mediator organisations.